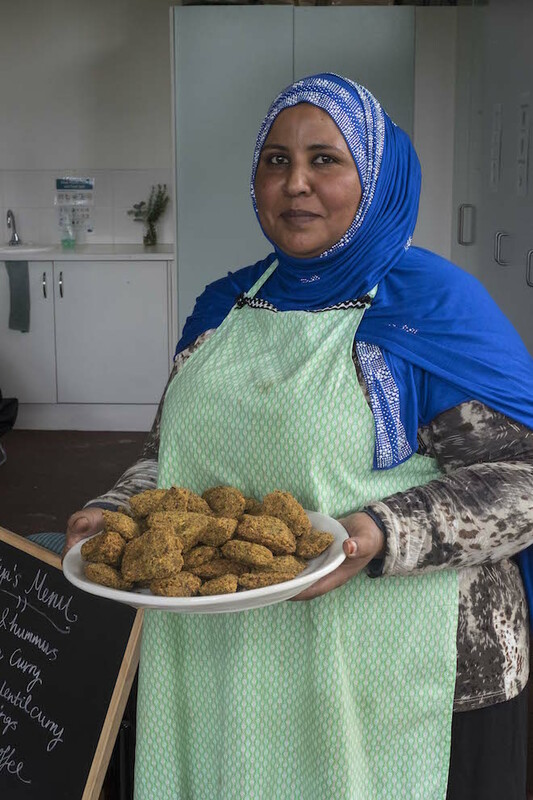 We learnt to make this delicious homemade falafil recipe during our recent Eritrean cooking class with Cultivating Community. For those that missed out on sampling the falafil in person, they are quite different to your Middle Eastern falafil. 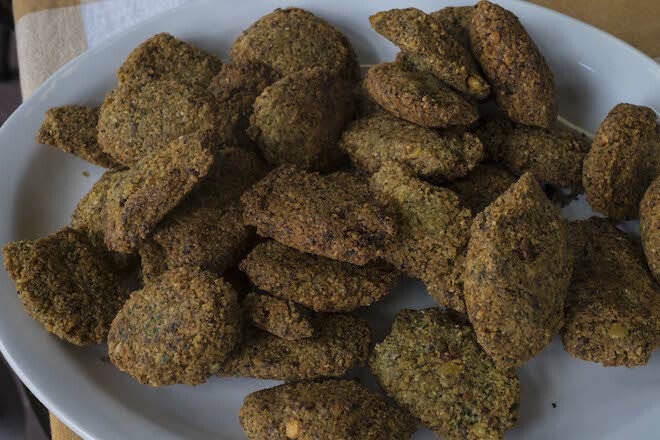 These are slightly crispier, and slightly nuttier with less of an overpowering herb flavour that you can get in Middle Eastern falafil. They are great as a snack or starter, and in our case were part of an enormous Eritrean feast. I highly recommend serving the falafil with a side of homemade hummus or even serving the falafil with the humus drizzled on top. Give them a try and let us know how you go. Thank you to our wonderful cook Shadya for sharing her recipe! Tip: Eat them with your hands!